The Blockchain space pulls together two exciting passions of mine. I’m fascinated by the merging of fresh technology and the speed of investing and transactions. 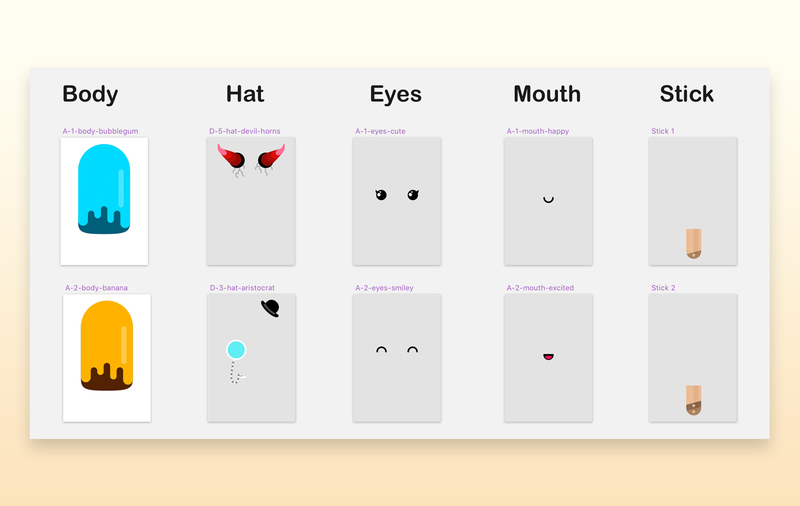 One of my other passions is creating characters – so it seemed like a natural fit to work with a small team to create a platform for digital collectibles. With new, emerging tech combining with transactions there’s many things to be aware of on the development platform. With the characters, there are limitations on sizing and layout. Yet, aside from these constraints, the larger limitations are really in our imagination – how far can we take this technology through this platform. 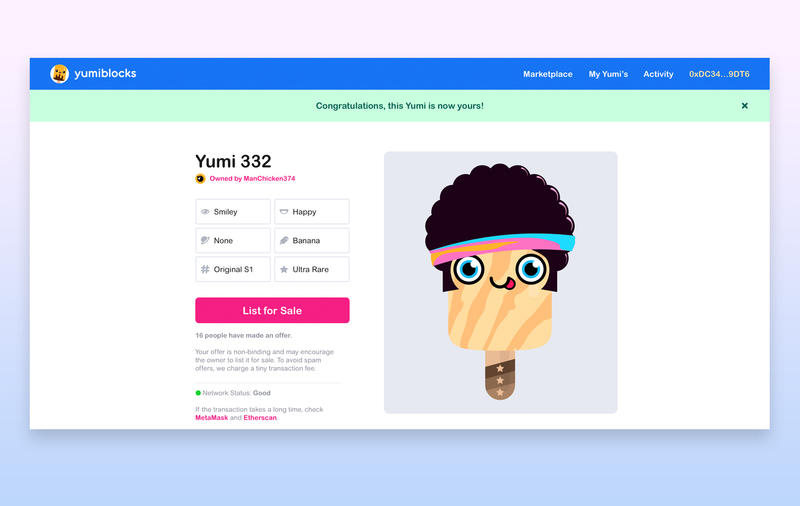 Users can navigate through the Marketplace, making bids on the Yumi’s they love – or they can Unwrap their own (prices shown are only conceptual). 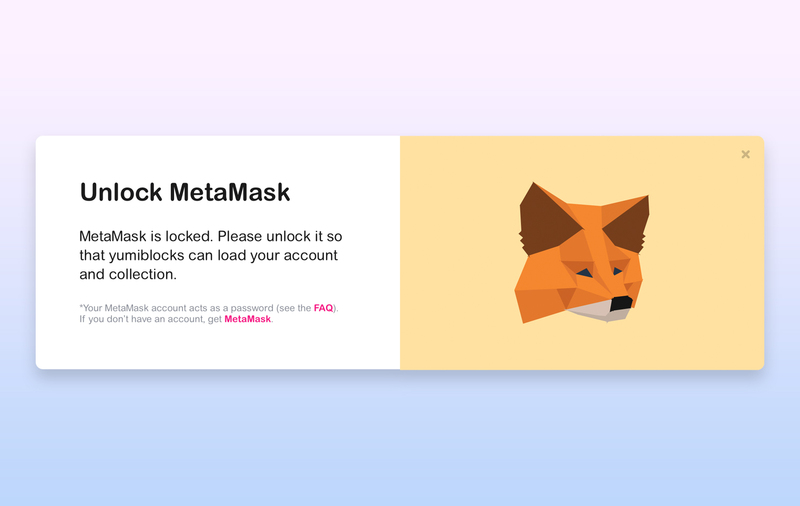 Yumiblocks is built on the Ethereuem blockchain and works well with MetaMask (or a browser/plugin that handles Ethereum transactions). Want to be notified when someone has made an offer on one of your Yumi’s? 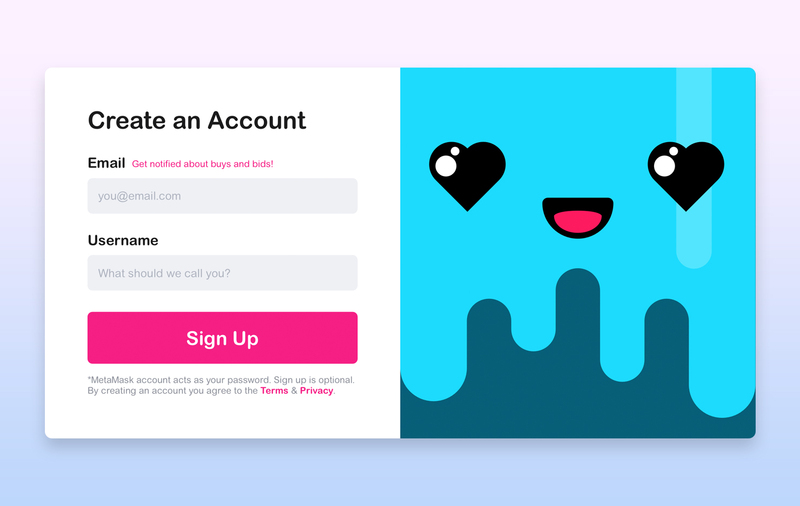 Creating an account with an email address connects your Ethereum address to Yumiblocks, allowing you to receive notifications from offers and sales. Each Yumi layer is created separately in Sketch and constantly checked and merged with all other layers. To make sure there are no oversights, we run a script that allows us to generate all the combinations and check for any glaring or minor errors. 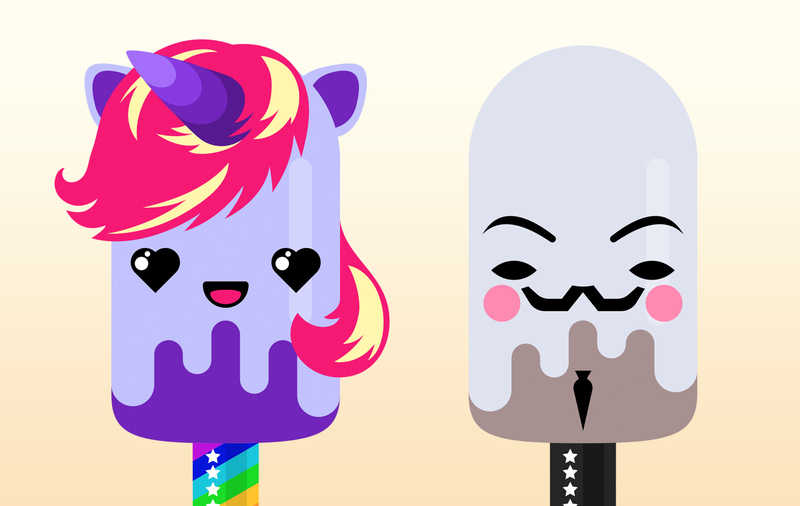 The Exclusive Yumi’s are complete pieces inspired by pop culture, famous celebrities or characters. The Yumiblocks Marketplace is just the beginning. We’re working towards a larger goal with a focus on longevity, replay-ability and more – but I can’t give those details away just yet! Let me know if you’re excited by Yumiblocks by appreciating it below.